If you ever imagined what it would look and sound like for the Fabulous Freebirds to come out to music from Queen as their entrance theme, then this is the movie for you. Also, if you ever wanted to watch a movie with an entire soundtrack by Queen, then you’re also in luck. I can’t believe it’s already been a year since Roddy Piper passed away. He was as big a personality in the world of entertainment as he was in wrestling. But for every They Live or It’s Always Sunny in Philadelphia memorable part that Piper had a hand in, there were other lesser-known roles that he was just as entertaining in. 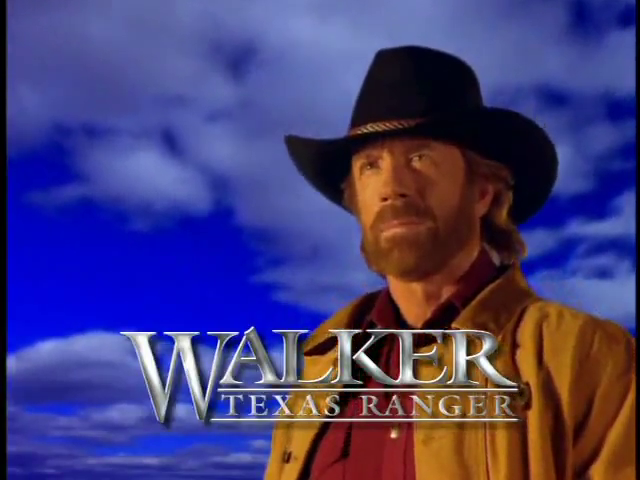 Such is the case in this episode of Walker, Texas Ranger. 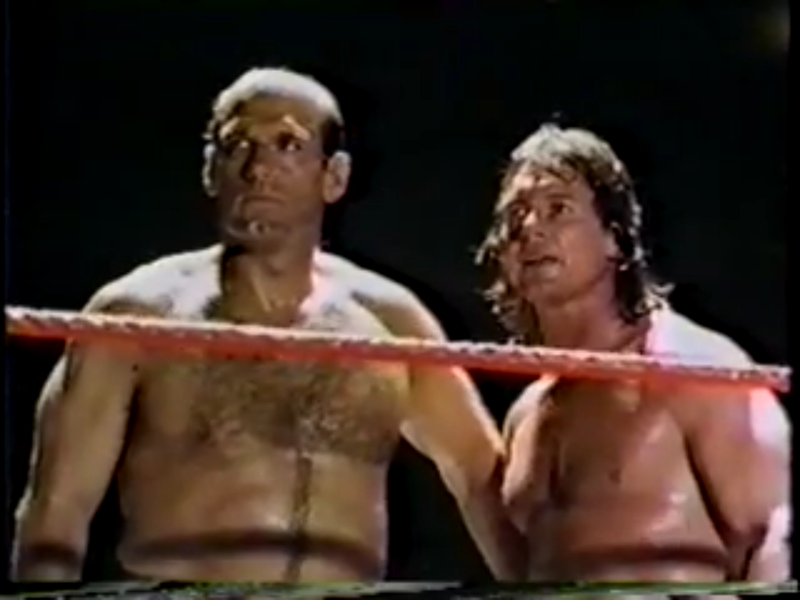 RIP Hot Rod. In keeping with the theme of Halloween, this was originally going to be posted in October, but I found it difficult to sit through an entire viewing of this movie despite its best efforts to move forward the zombie wrestler movie sub-genre movement. So themed-posts be damned, any month is a good month to watch zombie wrestler movies. Here’s a look at Pro Wrestlers vs. Zombies from the man who brought you Lucifer’s Unholy Desire and Breeding Farm.